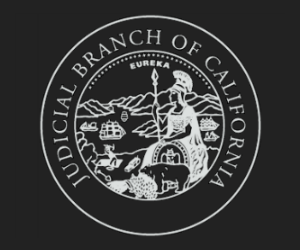 SAN FRANCISCO—The Commission on the Future of California’s Court System has posted concepts it will explore during its July 22 public comment session in Los Angeles. Concepts and goals under consideration for public comment include: consolidating dependency and delinquency cases into one unified juvenile court; tiered mediation in marriage dissolution cases involving child custody issues, and alternative dispute resolution and expedited resolution services in non-custody dissolution cases; and increasing base fines for infractions and low-level offenses while eliminating surcharges, penalties, and assessments, and depositing this fine revenue into a single fund for distribution to the courts and state and local programs. See the commission’s webpage for the complete list and additional detail on the proposed concepts. The commission held similar comment sessions in San Francisco on December 8, 2015, and February 8–9, 2016, and plans to hold another public comment session in late August.